The Beast of the Vosges is a fairly recent monster to rampage through the French countryside and it has a very different flavour from the Beast of Gévaudan, the Beast of the Cevennes, the Beast of Trucy or the Beast of Sarlat. 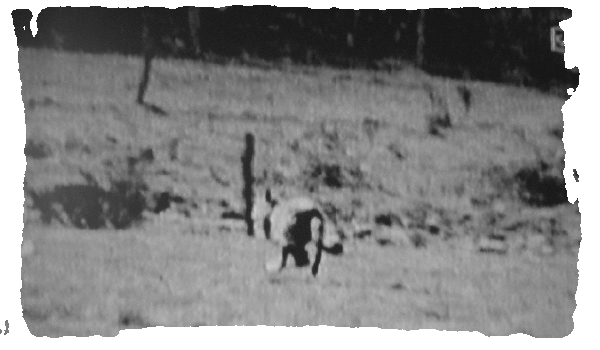 Its victims, for example, were not human beings but rather livestock, much like the modern monsters of the USA such as the Grassman of Perry County, Ohio or the Devil Dog of Logan County, West Virginia. And there were more than just one Beasts of the Vosges. The first struck between 1975-1977 and the second reared his enraged, ugly head from 1994-1995. And then a third Beast appeared as recently as 2011. While not a top tourist destination, the Vosges are famous for their savoury cuisine and their beers, both of which look towards Germany and the east for inspiration. 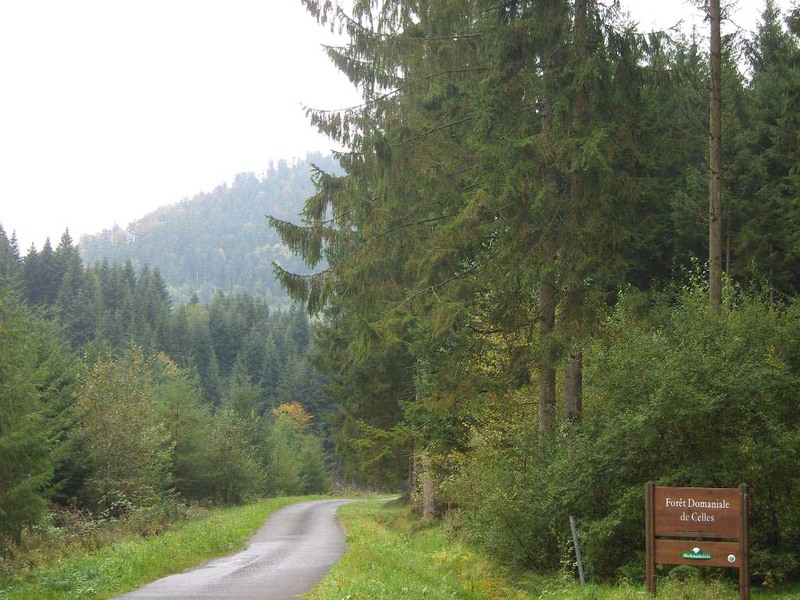 “The “Beast of the Vosges” is one of the favourite topics of discussion for residents of the local cafés. Everyone remembers the ravages of this strange creature from 1977 to 1988. (these dates differ from other sources). It killed more than 300 animals, between Epinal and Bresse (an area of over 150 square kilometres). Poultry houses were attacked, horses were injured, at least 200 sheep were slaughtered … but there were no attacks against human beings. The animal would disappear only to reappear later and begin its misdeeds all over again. Was it a wolf? A rabid dog? Several stray dogs? An animal trained to kill? The mystery was never solved because nobody ever managed to get a really good look at the beast, neither hunters nor the police nor the military despite 26 hunts being organized to kill it. The Beast was able to avoid all the ambushes and all the traps. 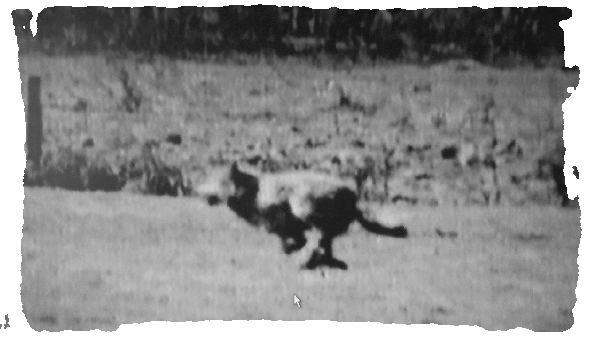 Shot at several times from fairly closely range, the animal was never wounded or identified. The only conclusion was that it was some sort of canid. And because of this, stray dogs were killed everywhere. 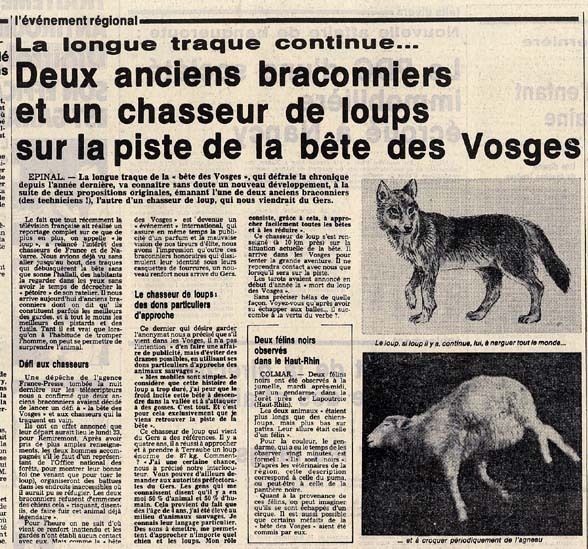 And then in 1994, a she-wolf that attacked flocks of sheep was saddled with the nickname of the “Beast of the Vosges”. It was filmed by an amateur and was active for several months before being found dead in 1995. Protected by a Decree of the Ministry of the Environment, the protected animal could not be hunted, at least officially. But who buried the remains which were found in early 1995? 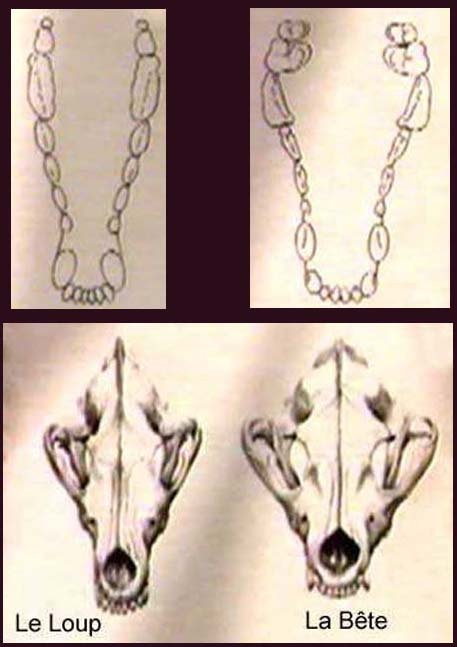 In December 1975, at Rambervillers, forest workers noticed footprints of a carnivore that they could not identify. 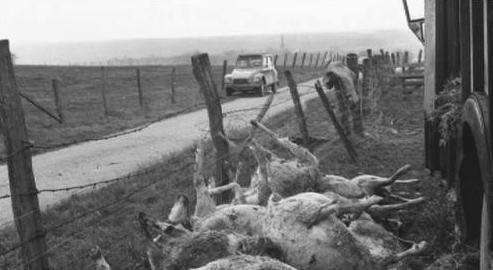 In March 1976 , in Domèvre-sur-Durbion, seven cattle and a number of sheep were found slaughtered. 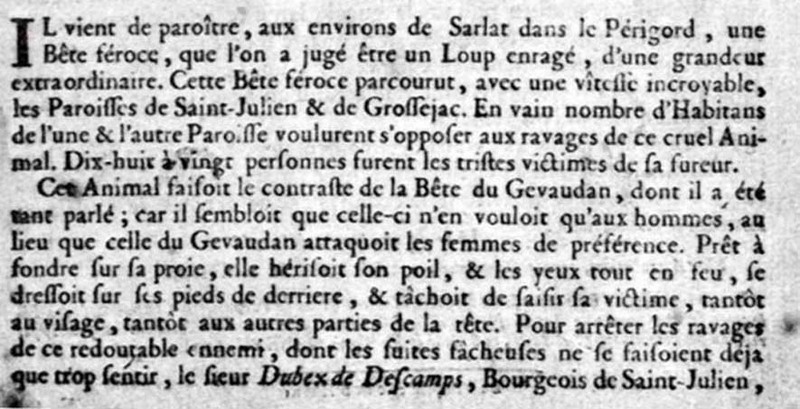 A few days later, cattle were the victims at Moriville and sheep at Hadigny-les-Verrières. 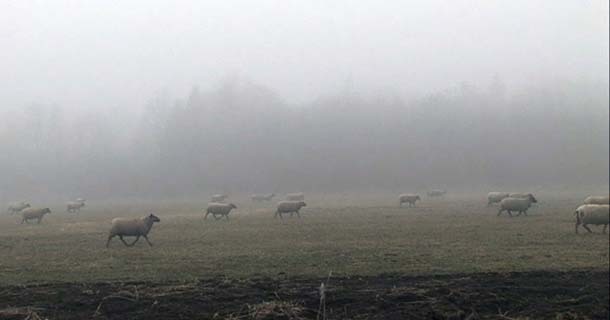 They accused the Beast of attacks on poultry sheds, of injuring horses and of slaughtering at least two hundred sheep. No attack though was made against human beings After a final attack on sheep on June 2, 1976 , nothing more was heard of the animal. A few years later, in 1994 , a female wolf was given the nickname of the “Beast of the Vosges”. For several months it maintained its attacks on flocks of sheep, before its remains were found on May 19th 1995 . “It all begins with a report on February 6th 1977 when Lucien Baret, a Federal Guard, is the witness as the beast stalks a roe deer in the woods at Rambervillier. It is some kind of enormous wolf-dog which hunts in the open without making the least noise. And then in less than ten months, not far short of 62 sheep, two lambs and a bullock weighing 300 kg have their throats cut out, and more than a dozen cattle are attacked. What seemed at first sight to be a mere footnote in a newspaper, just mentioning feral dogs, now becomes transformed into an affair with a monster where everybody has their very own something to contribute. First of all the talk is of a wolf or a dog or a lynx. And then suspicion turns to human beings. Fingers are pointed at certain people, but the favourite is Herr Reinartz, the owner of a vast estate which partially covers sections of a more ancient hunting ground, the most frequently hunted area in the region. Furthermore this German industrialist is not particularly lucky because he has a name very like that of a Nazi colonel, Colonel Reinardt, who committed atrocities in the region during the Second World War, only thirty years previously. This is a similarity which fans the flames of old hatreds. Present day Monsieur Reinartz fears for his life. Has he imported a couple of wolves to guard his estate, but then they have escaped, as certain people claim? Certainly not. A wolf only attacks in certain conditions and these were not fulfilled here. The estate of Monsieur Reinartz being a hunting ground, the wolves would have had more than enough to eat without having to go beyond their enclosures in search of what they already had in their cage. A large cage covering several hectares but a cage nevertheless. And then one day, roughly one year later, everything just stops. No more massacres, no more animals to put out of their misery in the first light of morning. As mysteriously as it appeared, the Beast of the Vosges disappears. It flies away. All of this, of course, without anybody really understanding at all why. But after its disappearance, the Beast leaves lots of unanswered questions, and even 32 years later, tongues will not be loosened. There are a few clues perhaps, and doubtless some details are completely true, but the people who know, or who think they know, just add to the legend. One can well imagine what will have been written about this Beast in 210 years’ time when other people look at this business, in exactly the same way that we nowadays look back at the Beast of Gévaudan. How many arguments there will be in future generations between all the different viewpoints ! 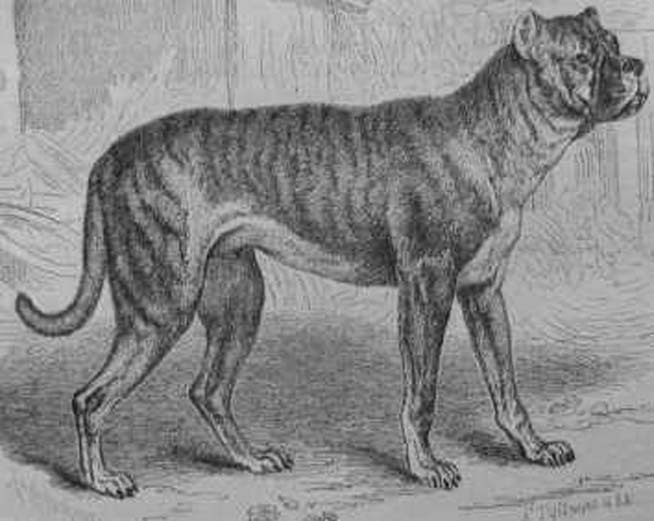 The animal was probably a wolf dog cross, first or second generation, weighing at least sixty pounds. The « Bête féroce de Sarlat » was famous in Périgord in central France from 1766 onwards. Its peculiarity was not to attack women but exclusively to kill men. According to that font of all knowledge, Wikipedia…. 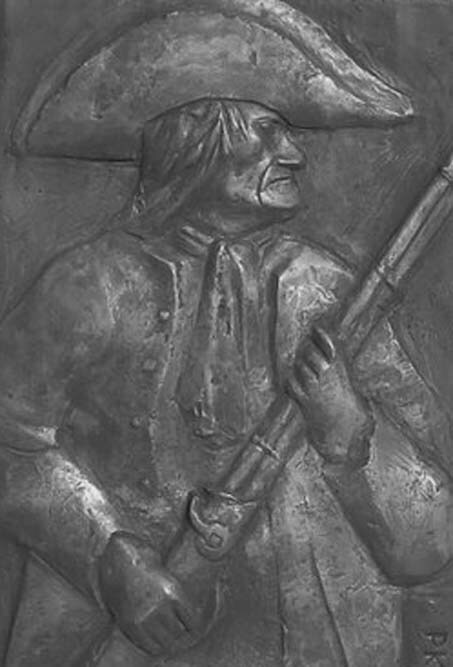 After all, the two areas are not a million miles apart in distance, although the two time periods clash, with the more famous Gévaudan monster killing its victims between the early summer of 1764 and June 19th, 1767 when a local man named Jean Chastel supposedly killed it during a hunt organized by a local nobleman. “The Bête de Sarlat terrorised the Périgord province of France in the XVIIIth century. Its first appearance came in March 1766, when it carried out around ten killings in the surrounding area. The fear that the Beast caused can be imagined. It was from this time onwards that the myth of an enormous monster thirsting for human blood arose. 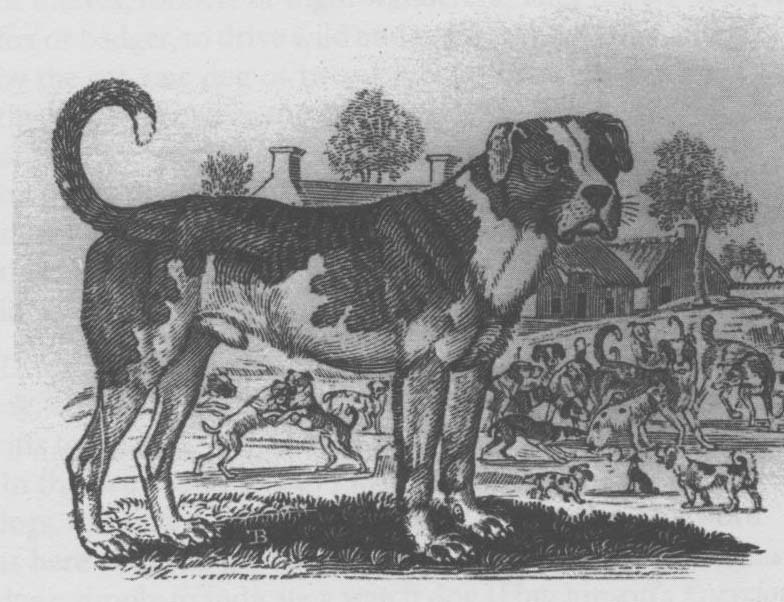 But in the month of August 1766, it was finally identified as a wolf suffering from rabies. The people did not really believe this explanation and it must be said that in the intervening time at least another eighteen more people were killed. The monster was seen absolutely everywhere, even in the dark backstreets of Sarlat. When the people’s fear and exasperation was at its height, the legend of the beast grew to such a point that the good people of the area no longer dared go out as soon as it got dark. A further account tells broadly the same tale…. “The Beast of Sarlat terrorised Périgord in the XVIIIth century. Its first appearance dates back to March 1766 when it had already committed around a dozen murders in the neighbouring areas. It is easy to imagine the terror that it provoked. It was from this time that there began the myth of an enormous monster thirsting for human blood. 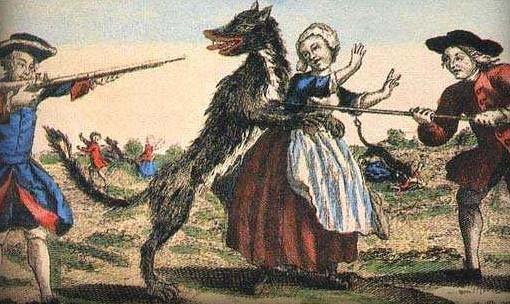 In the month of August 1766, however, the animal was finally identified as a wolf carrying rabies. The ordinary people found it difficult to accept this explanation, and it must be said that in the meantime it had killed at least eighteen more people. People would see the creature absolutely everywhere, even in the dark alleyways of Sarlat. With fear and anger both reaching their peak, the tales told about the beast grew to such a level that the good people of the region no longer dared to go out as night fell. From that moment both peasants and aristocrats came together with more than a hundred rifles and organised a beat. 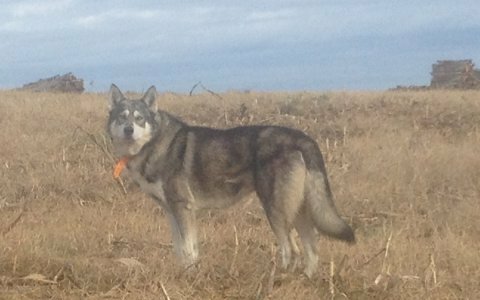 The animal was found, tracked and shot. This death was witnessed by so many ecstatic eyes and seemed to have rid the local people for ever of the object of their well justified fears. 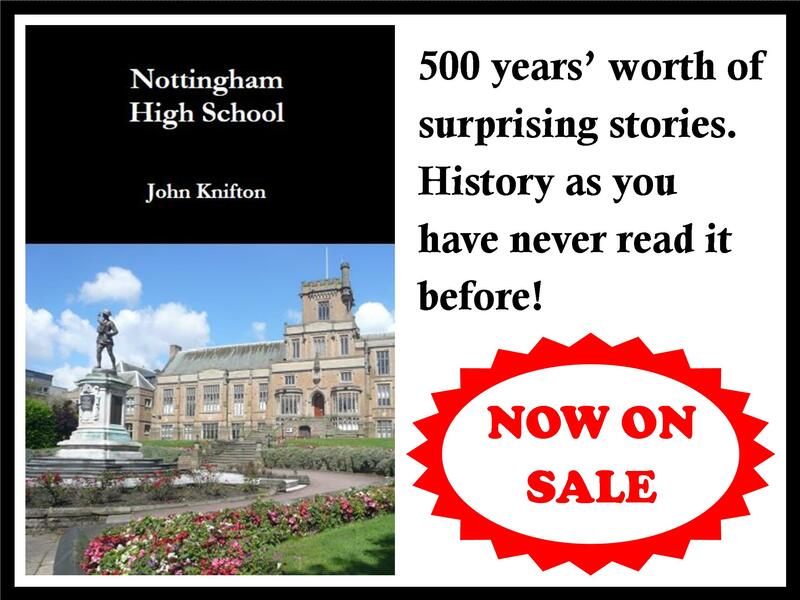 At the time in 1766, a broadsheet about the beast was published locally in the province. 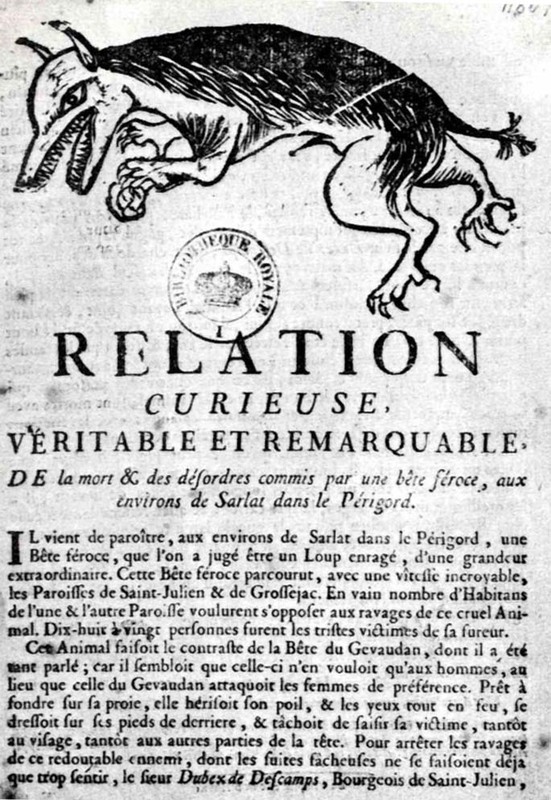 “The curious, remarkable and true tale of the deaths and disorder caused by the ferocious beast, in the area around Sarlat in the Périgord region (of France). 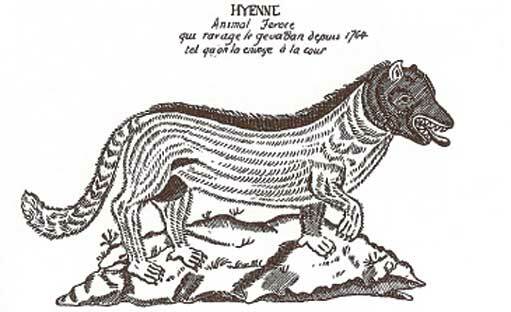 Recently there has been seen in the area around Sarlat in the Périgord region, a ferocious beast, that was considered to be a rabid wolf, but one of an extraordinary size. This ferocious beast roamed, at an incredible speed, over the parishes of Saint-Julien and Grossejac. In vain did a number of the inhabitants of one or the other parish try to put a stop to the depredations of this cruel animal. 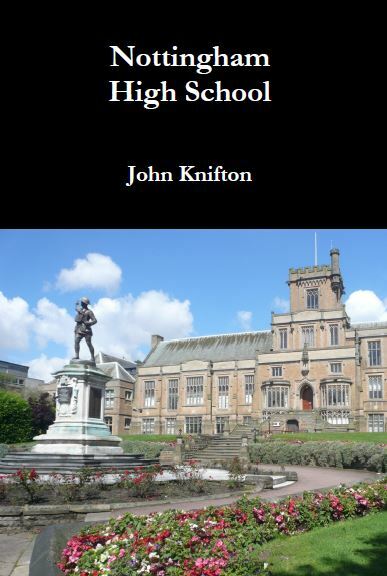 Between eighteen and twenty people were the sad victims of its fury. Raising itself up on its hind legs, of course, is not normal behaviour for a wolf, animals which nowadays seem to stick firmly to a four legged approach. Flaming red eyes, of course, are not a feature of any known wild animal. 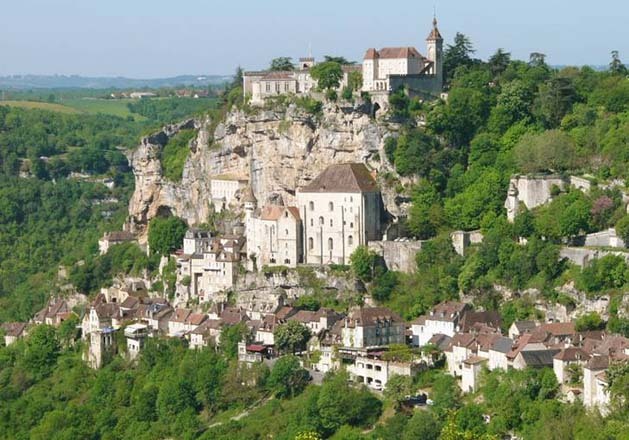 “In the XVIIIth century a monster terrorised the south eastern part of the province of Périgord for several weeks. The creature appeared in March 1766 and around a dozen people were killed in the villages around Sarlat. Then was born the myth of an enormous beast thirsting for human blood, like some kind of werewolf. “Has a Wolf been seen in the Dordogne? «This animal was photographed at Saint-Amand-de-Coly. Other people in the immediate area have been seeing it for the last two weeks. According to government sources, the theory of a wolf, however, is not particularly credible and some doubt may be expressed. 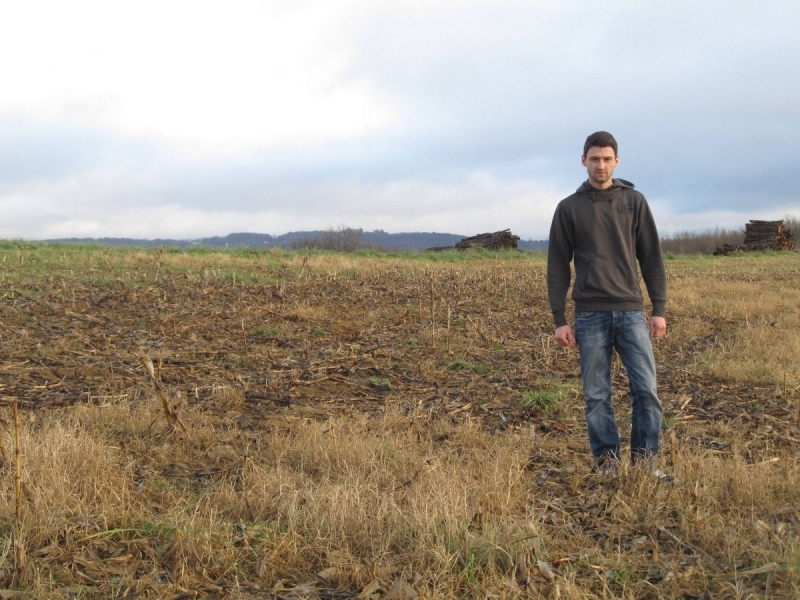 Quentin Sarlat, aged 20, was coming back from Montignac last Friday and came across this animal in a field at Saint-Amand-de-Coly. As for Aurélien Viau, the regional head of the Office National de la Chasse et de la Faune Sauvage (The Ministry of Hunting and Wildlife) said that there was little chance that this was a wolf. The collar that the animal is wearing could well be an identification collar, as some method of tagging wolves. On the other hand, it is certainly a wolf which seems to have eaten all the pies. 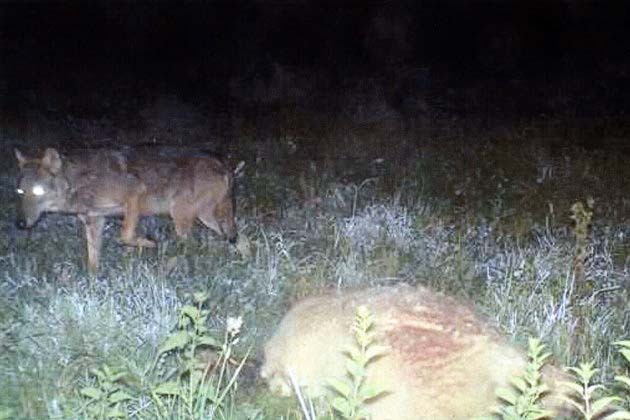 Et si le loup revenait dans les forêts de Dordogne ? And then, AH NON !!!!…. Perhaps the writer who argued in one of my previous blogposts that the entire French nation was too often guilty of collective hysteria in the face of these much maligned and gentle animals was correct. 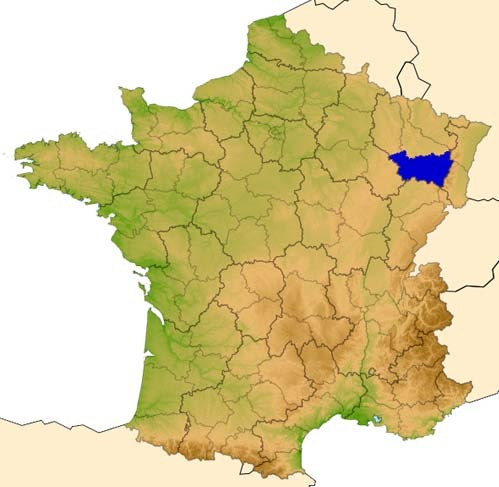 This website makes « Sud-Ouest » appear almost conservative in its ideas…. LE DIABLE A-T-IL CRÉÉ LE LOUP ? DID THE DEVIL CREATE THE WOLF ???? Bonne nuit et dormez bien!